Seeing the Northern Lights, or Aurora Borealis as they are officially known, is a must-do on bucket lists all around the world. In fact, it’s right up there with meeting Santa. 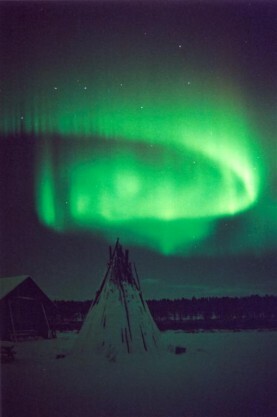 This spectacular event draws people to Lapland all year round, year after year. Their unpredictability makes them all the more special…and all the more frustrating! 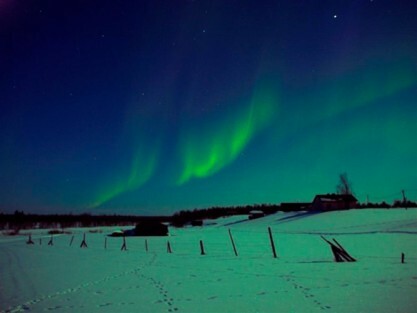 So what exactly are the Northern Lights? The Northern Lights are caused by the interaction of the solar wind – a stream of charged particles escaping the Sun – and our planet’s magnetic field and atmosphere. As the solar wind approaches, it distorts the Earth’s magnetic field and allows some charged particles from the Sun to enter the Earth’s atmosphere. Displays may take many forms, including rippling curtains, pulsating globs, travelling pulses, or steady glows – this is what makes them so beautiful. FUN FACT: You can actually see the Northern Lights anywhere – although more frequent at higher latitudes, they have been seen closer to the equator as far south as Mexico! 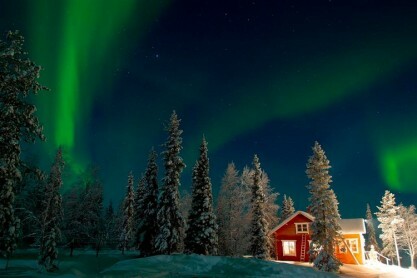 Remember, on your Santa’s Lapland holiday, you can add a Northern Lights Adventure to your itinerary. Unfortunately even Santa can’t guarantee them appearing, but as the further North you are the better chance you have to see them, Lapland is a pretty good bet. 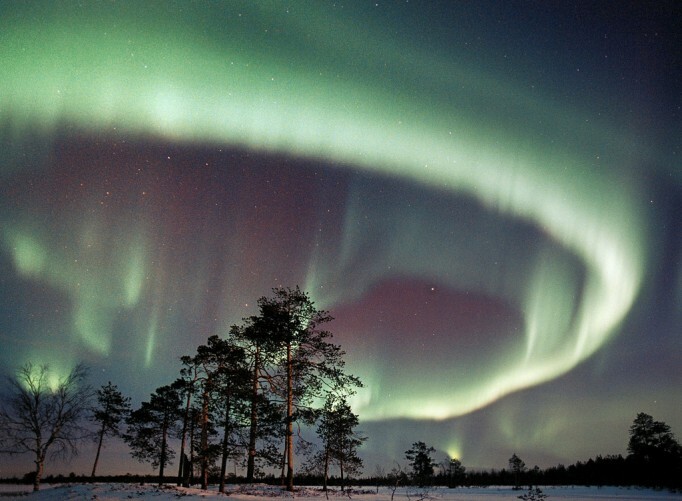 May your visit to Lapland be full of both Christmas magic and the magic of the skies!